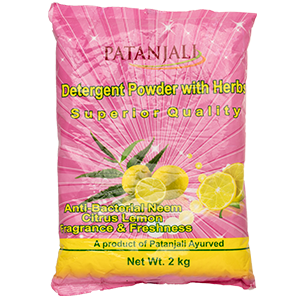 Detergent powder and cakes (with herbal contents). Washing clothes with safety for skin. 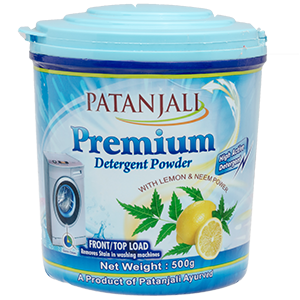 Divya Pharmacy / Patanjali Ayurveda prepares high-quality detergent powder and cakes, having mix of herbals at very low price. It not only cleans cloths but also keep the skin safe. 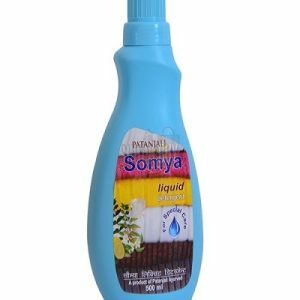 It also removes stench of the body due to the herbs used in the product and also keeps various skin diseases at bay. 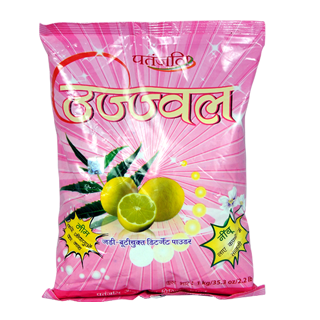 The detergent powders are rich in the qualities of lemon, which gives freshness. It also has the qualities of `neem`, which is anti-bacteria. This powder washes clothes gently with no problem to the skin.